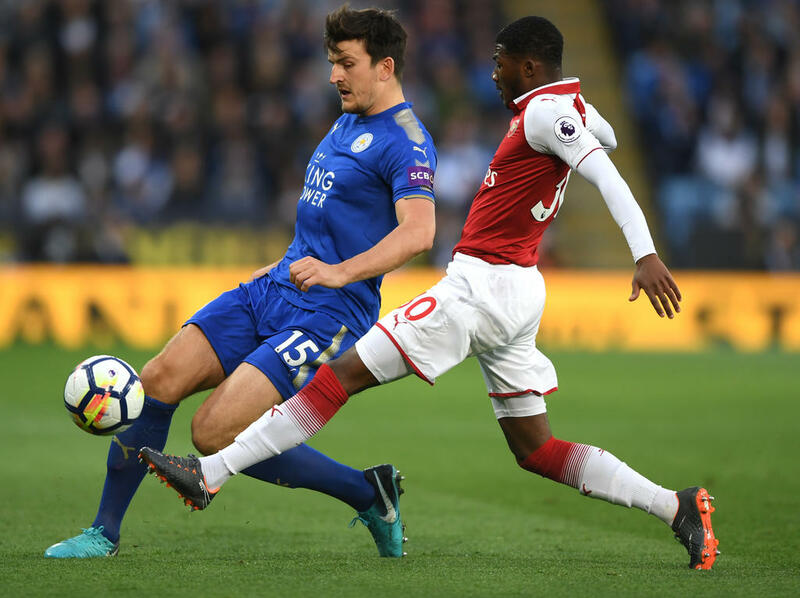 England international Harry Maguire will not walk out on Leicester City at the end of the season, said the Premier League club's manager Claude Puel on Thursday. The 25-year-old central defender signed a new five-year contract with the Foxes on Sunday which will see any future suitor pay a sizeable transfer fee. Maguire had been strongly linked with a multi-million pound move to Manchester United after a sterling string of performances at the World Cup, with Leicester seeking a reported £75million ($98million) for him. Puel, though, believes Maguire will remain with them into at least next season. "Of course not always players who start the season finish the season at a club but it is not in my mind that he will leave the club after just one year," said Puel at a press conference ahead of Saturday's Premier League clash with Bournemouth. "It is important to keep a player of his quality and importance to the club and the most important thing for me is to continue with him and work together." Puel, who defied the pundits in retaining his post for this season when many thought he would be fired, said he was not sufficiently in the know to say whether Maguire's new contract included a buy-out clause. "I don't know the details of his contract. But him signing is good for the club and the fans and shows the ambition of the club."